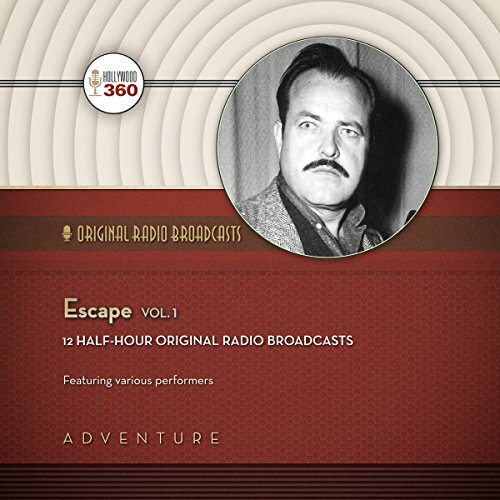 Showing results by narrator "Various performers"
In this fourth volume of rarities, Butler protégé Joe Bevilacqua has once again uncovered recordings of the legendary voice genius that were thought lost and remastered them for this collection. 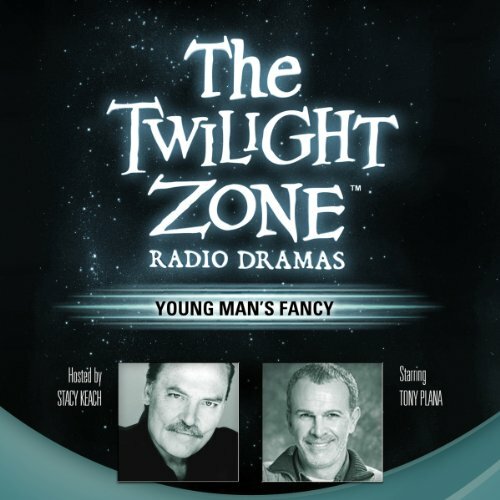 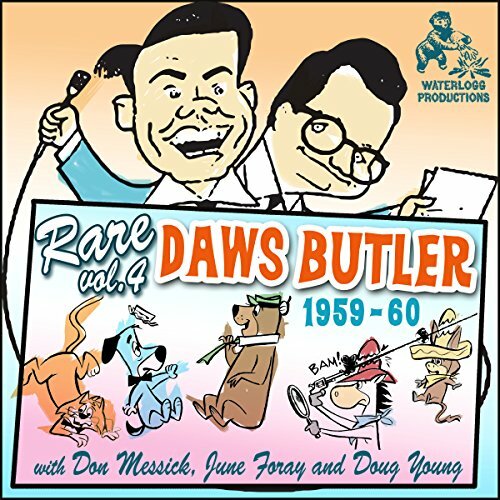 Among the audio treasures, Daws Butler's son Chas plays straight man to Yogi Bear and Mr. Jinks in several original comedy sketches, which Butler wrote and which eventually led to his Uncle Dunkle and Donnie fractured fables. 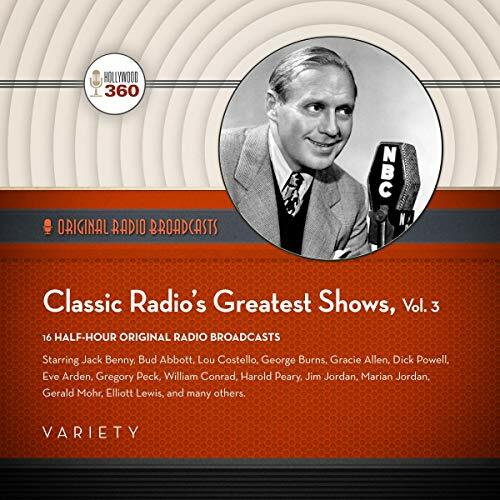 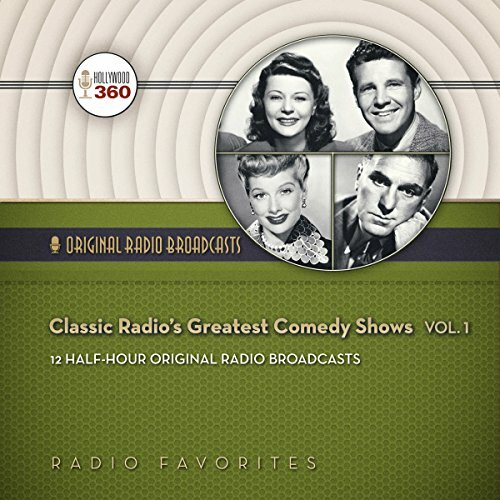 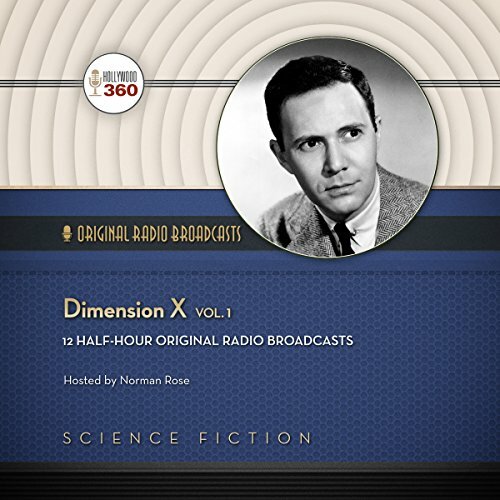 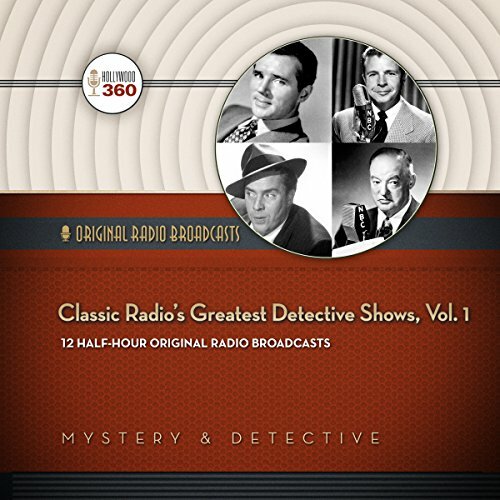 This collection contains 16 of the greatest shows ever broadcast during the golden age of radio - including episodes of The Jack Benny Program, The Abbott & Costello Show, Burns & Allen, Gunsmoke, The Amos 'n' Andy Show, Philip Marlowe, Gang Busters, Suspense, X Minus One, Our Miss Brooks, Sherlock Holmes, and many others. 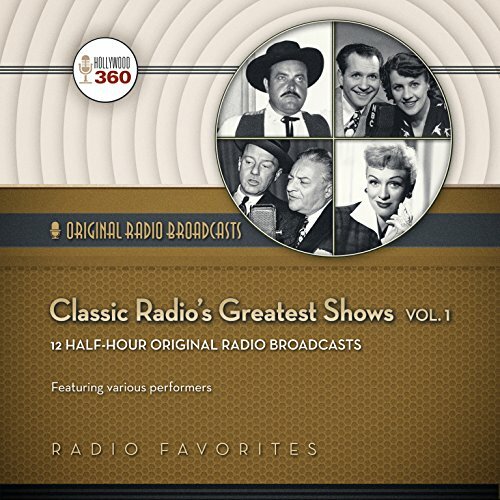 Relive the best radio shows from yesterday and the legendary stars that made them amazing in this incredible collection.